As a professional decorative painter I use all kinds of paint. I like the look and coverage of chalk style paint but the price keeps it from being an economical option, until now! I now offer Chalk Mix which can create Affordable Chalk Style Paint using any latex paint. This not only saves money but also opens up an entire rainbow of colors! 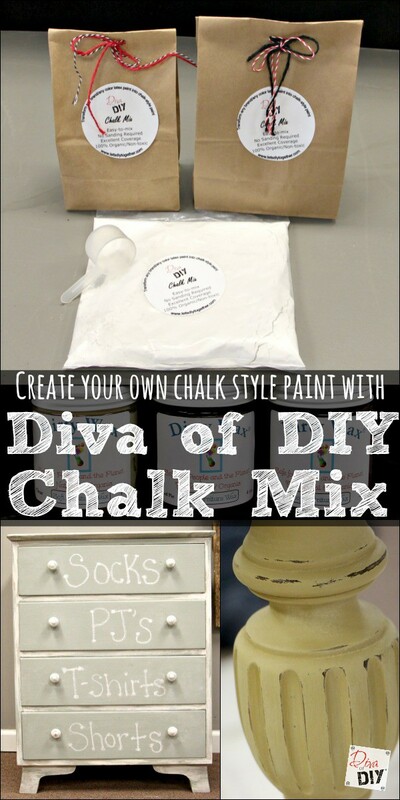 The Diva of DIY Chalk Mix, is life changing folks! 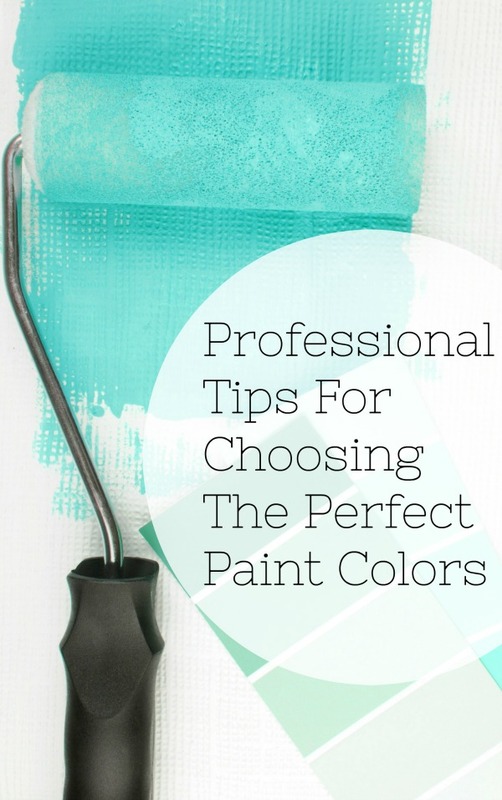 This mix can change any latex paint into affordable chalk style paint. 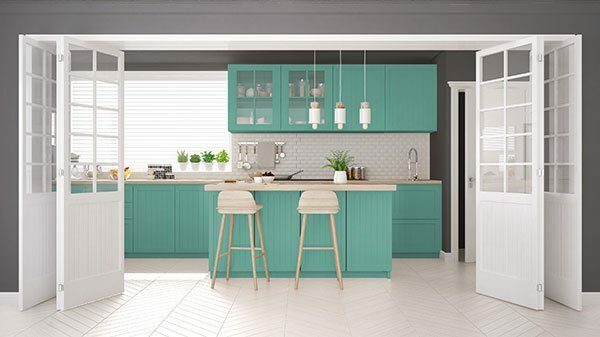 Not only can you make chalk style furniture paint, it can also be used to make chalkboard paint as well. I am so excited to offer you this alternative to the more expensive chalk paints on the market today. I have had so much fun working with this mix! Watch for my furniture makeovers to pop up from time to time! 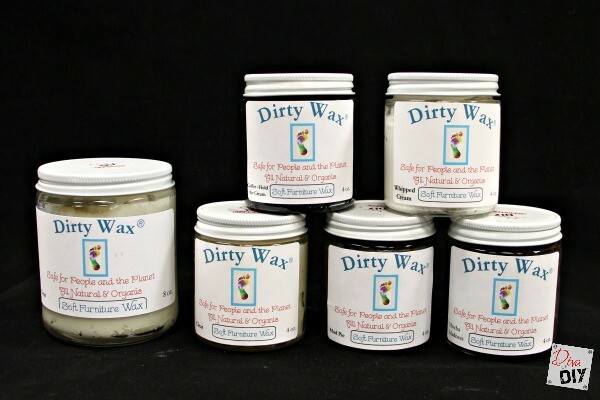 Say hello to Dirty Wax! You are going to love it! It is a water based wax that is completely natural and organic. Now when my girls want to freshen up the shop they refinish a piece of furniture just so they can wax it and make the shop smell like a citrus orchard. No lie folks! This stuff smells awesome! The coverage is amazing and it’s water clean up… yes, water clean up. It takes very little wax to seal your project and it dries to a nice durable finish. Giving your project that worn look is a breeze with the assortment of distressing colors. As an added bonus the wax does not create “lift off” spots, it works more like a glaze. 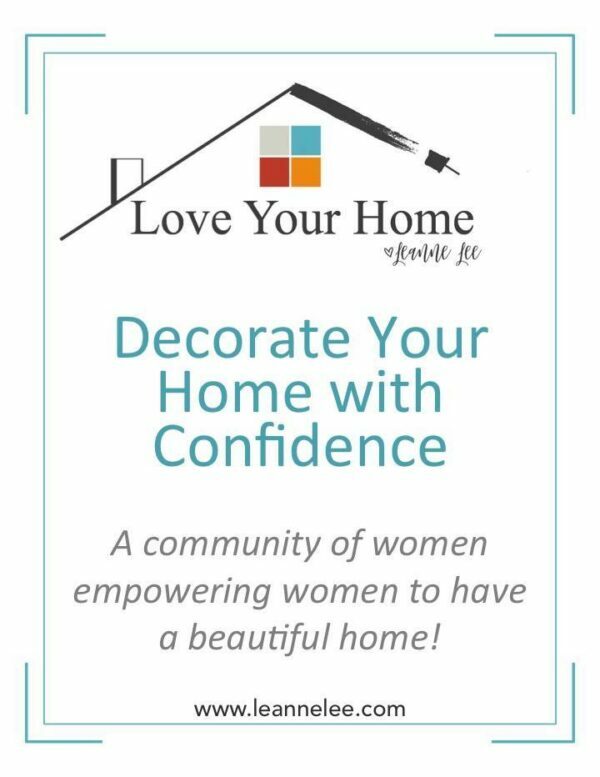 So Let’s DIY Together with these products that I know you will love. As I create more projects I want you to have the tools you need to be successful in recreating your own projects. 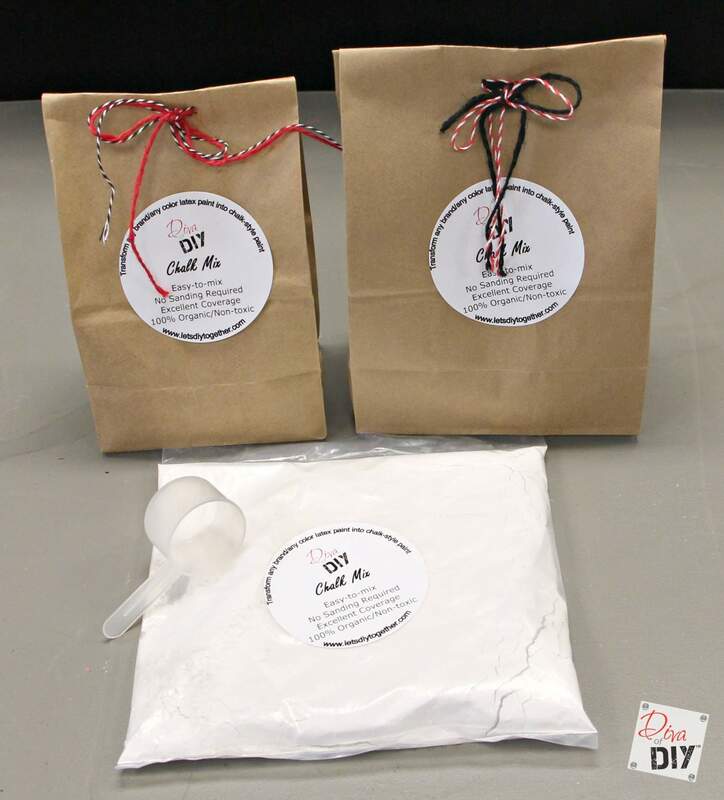 Keep a lookout for more Diva Of DIY products to do just that! where can you purchase your chalk mix, and dirty wax? Hi Sheila, You can purchase our chalk mix and wax on our blog at www.divaofdiy.com then click on products/workshops. Let me know if you have any more questions.